We've already hosted some groups and we did like it! We are flexible on group prices. We are nice and cozy hostel in the real center of Tbilisi - on the main avenue (Rustaveli), right in the heart of the city, opposite of the National Opera Theater. The location of the hostel serves as a great logistic point. Public busses which are coming from airport and from railway station Two metro stations (Rustaveli and Freedom Square) are just in 5 minutes of walking. You can walk to everywhere such as pubs, historical parts of the city and restaurants. We have two dormitory rooms (6 and 10 beds) and two private rooms (double and twin beds), spacious living room, fully equipped kitchen and two share bathroom. Two balconies are going on Rustaveli Avenue, where you can sit and enjoy cup of coffee or glass of Georgian wine with beautiful Opera-House view. 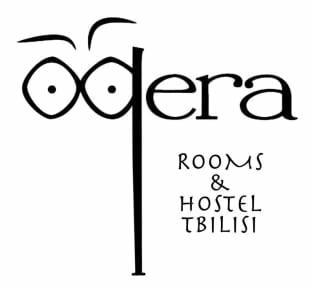 What do you get at Opera Rooms&Hostel Tbilisi?